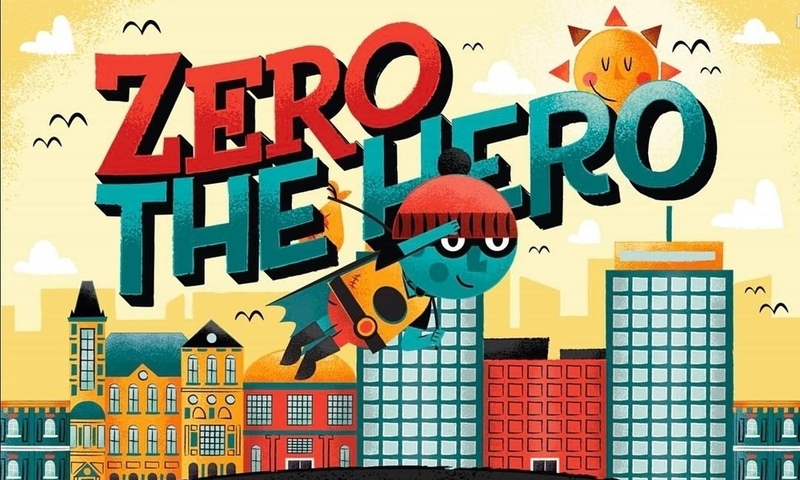 Andy Mineo has a lot of news coming soon but one of the things he did announce was the creation of a children’s book inspired by Heroes for Sale. Mike Widger helped Andy write the book. It is unclear when the book will drop, but it is cool to see the rapper doing something for the kids.